Upcoming pin game *New Start date 2/3 12PM CST!! 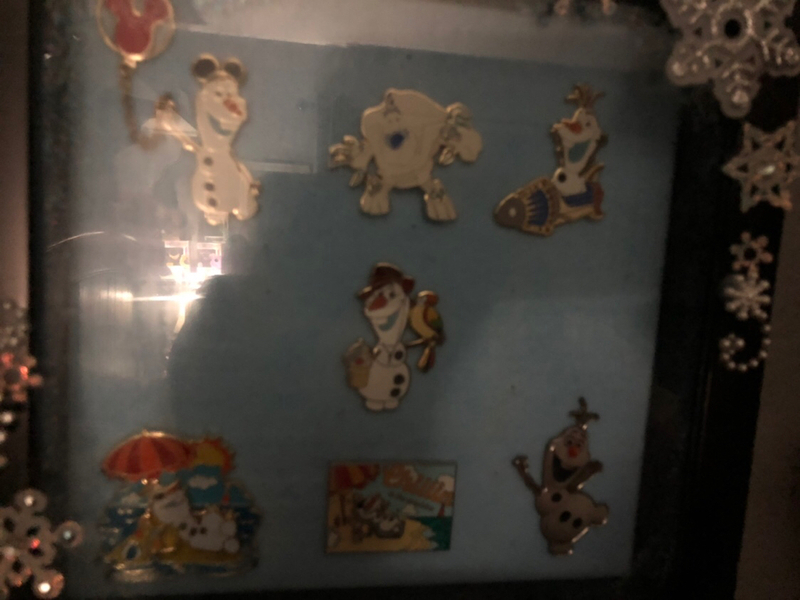 Discussion in 'Disney Pin Discussion' started by Rasputin, Jan 24, 2019. Just so those that didn't see the game (that I totally messed up because pics didnt' load) here is the info on it. There will be high end, LE and OE pins available. We will also have at least a Mother Gothel Designer Doll and some of the couples coffee mugs available. Mostly there will be Fantasia, Snow White, Small World and a mixture of everything else. 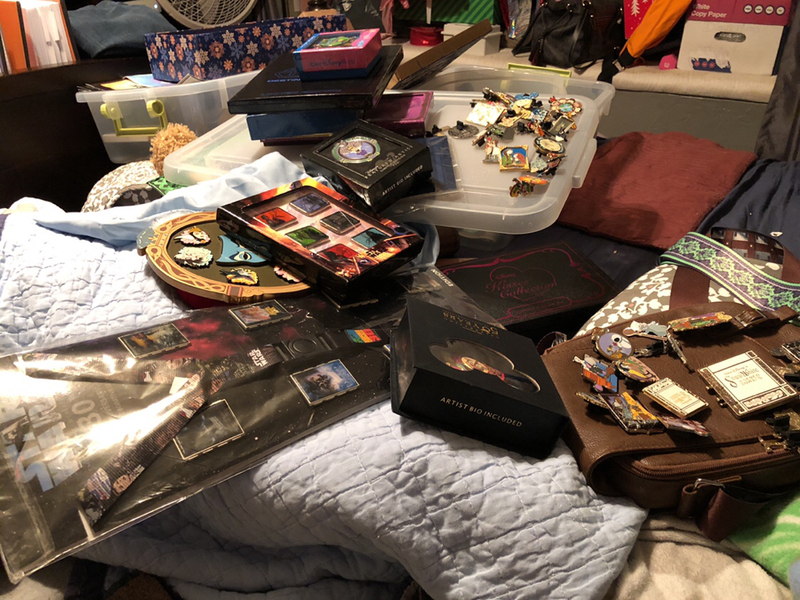 With the rise of the Fantasy pins the fun has gone out of collecting for us so we are getting rid of everything that doesn't hold a sentimental value to us. (So sorry, no Tinker Bell Phantom Manor pins or the Jumbo Glass Castles) will be available. Game will go live on 2/3 12 PM CST. Both of us are having to work this weekend so getting them sorted will take some time. I will post pictures here so people can see what to expect. watzshakinbacon, lynn99, Addicted to Alice Pins and 4 others like this. You're not joking. Maybe just go to sleep at your normal time and set an alarm to wake you for this? I would think 15-30 minutes prior should be sufficient; I'm thinking back to the days of the DisneyShopping 'midnight' pin releases and that's what most of the members who did not live in PST used to do. We had to change the time to 2/1 at 12 PM CST since work schedules changed. Hopefully this ended up helping you. Kiragigi and AshleyV like this. Here's the picture from your game thread! Is that a Chewbacca pin bag?! I might have to get in on this one if possible! Ajk and Imaniceshark like this. @Rasputin : will you be starting a new thread in the game section or do you want me to re-open the old one? I will start a new thread. I did change the date to 2/3 because I somehow thought the 1st was on this coming Sunday. CCofRR13, Snoffsan, watzshakinbacon and 1 other person like this. Just a few more pictures of some of the pins that will be available. watzshakinbacon, AshleyV and timeerkat like this.